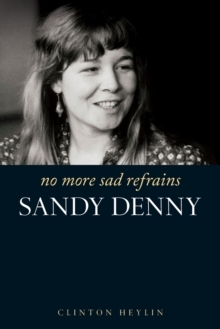 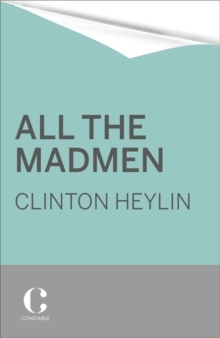 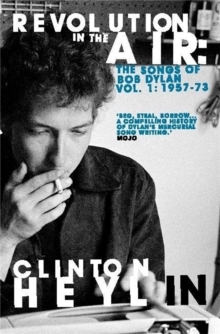 In virtually all areas of Dylan's life - his immigrant antecedents, his business dealings, his various addictions and his romantic attachments - Heylin is able to provide a fascinating picture of a man who changed the whole course of popular music in the sixties and, over thirty years later, won three Grammys. 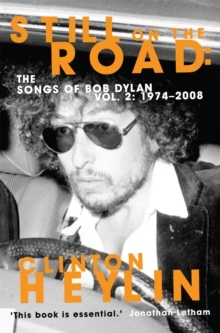 Heylin has given full weight to Dylan's own words and those of his closest associates, with over 250 people quoted in the book, helping to provide a portrait of a complex figure. 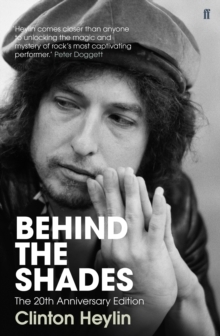 Including 60,000 words of brand new material - dealing with Dylan's four twenty-first century albums; his archival audio-visual projects; his third film; his series of paintings and exhibitions; his autobiography, Chronicles; and his ongoing romantic liaisons and 'missing' marriages - this fully updated story of Dylan provides a monumental overview of the Man and his Music.